Today, Unifor wrapped up its first-ever women’s conference, setting its sights on the upcoming federal election. Held at the union’s education centre in Port Elgin, Ont., the three-day conference explored significant issues such as child care options and precarious work. Its theme, “I’m a feminist, so now what?” aimed to prepare the 305 participants for the 2015 federal election. “We can have better workplaces, better communities and even a better labour movement. It’s not a dream, it’s a goal,” said Julie White, director of Unifor’s women’s department. 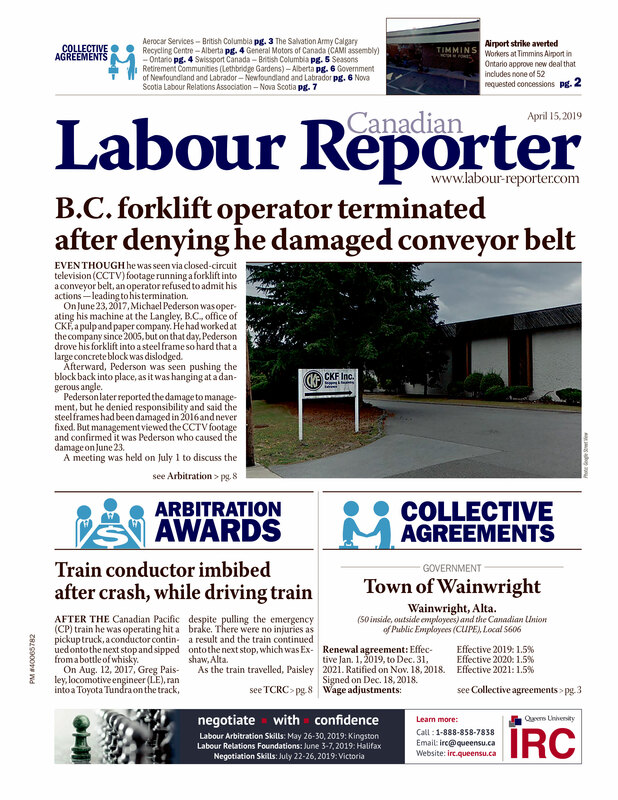 Stay tuned for Canadian Labour Reporter’s upcoming print edition, which features an in-depth look at the future of women in the labour movement with an exclusive interview with White.